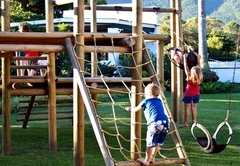 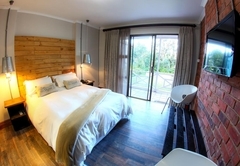 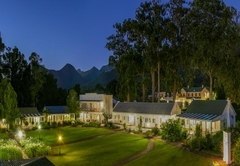 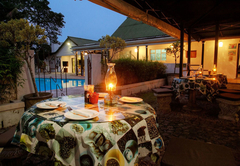 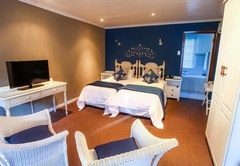 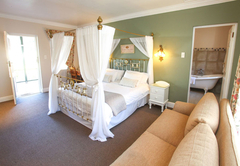 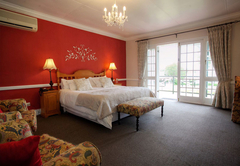 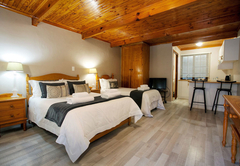 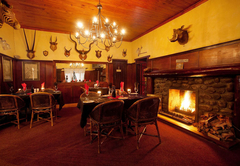 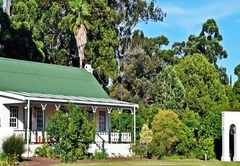 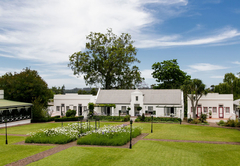 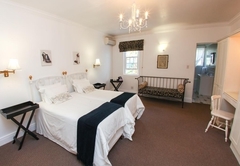 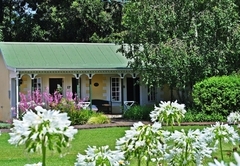 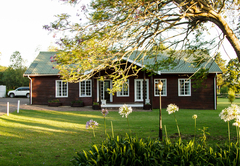 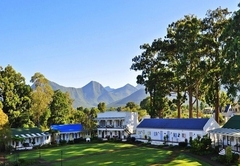 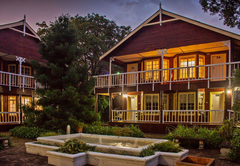 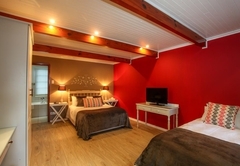 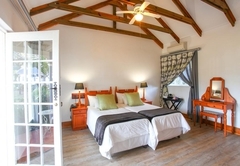 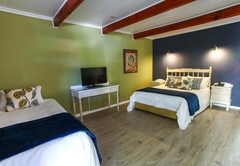 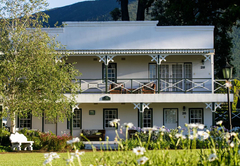 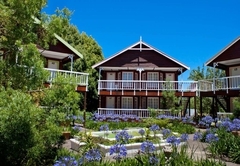 Tsitsikamma Village Inn is a 3 star graded hotel offering Storms River accommodation in 53 guest rooms. 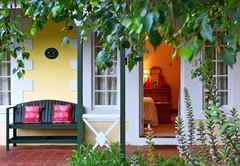 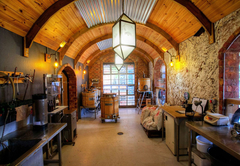 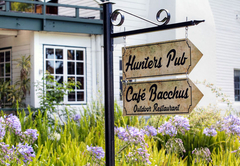 The Tsitsikamma Village Inns unique history, design and charm offers travellers a break from the rat race and chaotic lifestyles of our time. 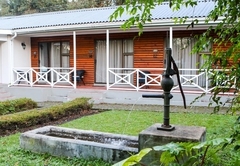 Stay where weary travellers have stayed for well over a century and step back to a time when the pace of life was still slow. 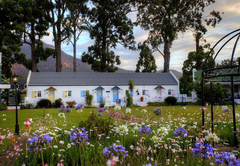 There are rooms in this village for all, from humble foresters to the grand Landdrost, from simple fishing folk, to the Dominee. 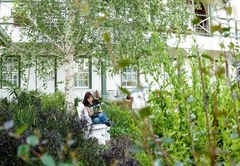 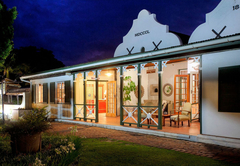 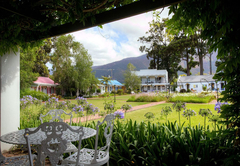 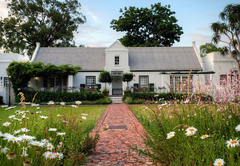 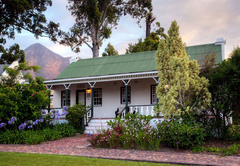 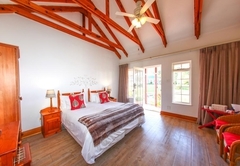 All the cottages are decorated accordingly: cool creams and lime washed pine furniture in the fisherman’s cottages, intricate woodwork in the Pastorie, ethnic African designs in the Karoo townhouses. 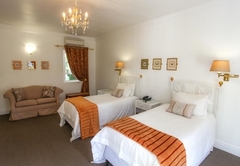 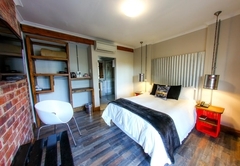 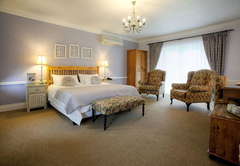 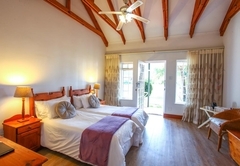 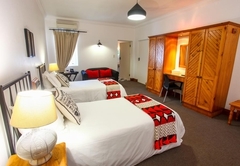 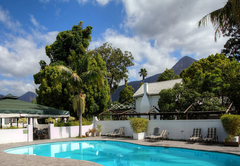 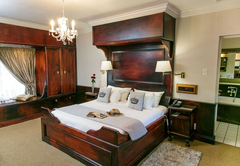 Spacious en-suite facilities, televisions, telephones and air conditioners are standard throughout. 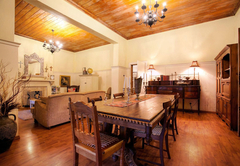 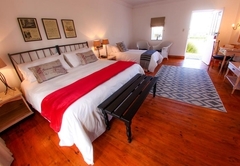 All but the wooden floored Arniston Fishing cottages are fitted with wall-to-wall carpeting. 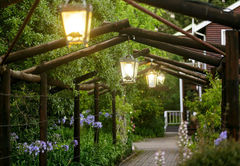 The other side of the village boasts rustic log homes, built amongst the gnarled fruit trees, which formed the original arbour. 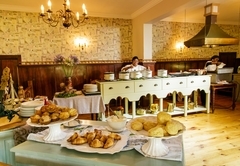 very nice hotel, clean rooms and good breakfast. 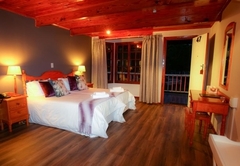 Good location to explore the environment, do some walking in Tsitsikamma Park. 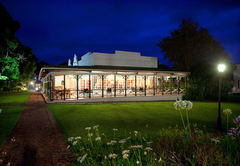 Hotel / bar was quiet in the evening. 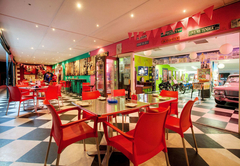 Friendly personnel. 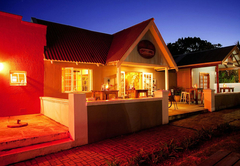 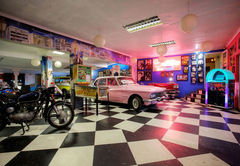 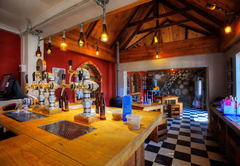 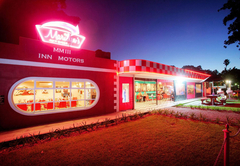 Response timeTsitsikamma Village Inn typically responds to requests in 5-10 minutes.